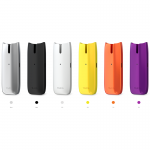 Joyetech Teros Pod Starter Kit is an all-in-one vape pod system that features slim and smooth appearance, very comfortable in your hand. 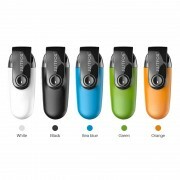 The Teros is powered by built-in 480mAh battery. 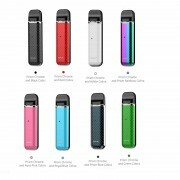 There is an indicator light on the mod, indicating working condition and battery life. 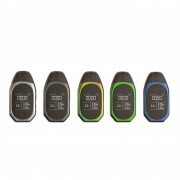 Having Joyetech ECO technology, the battery life can be increased greatly. With the air pressure sensor, you can vape directly on the TEROS without buttons. 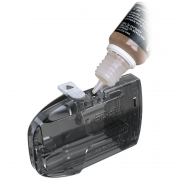 Moreover, it has a thermochromic and photochromic finish where the color changes by sunlight or temperature. 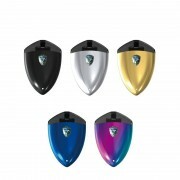 Combined with refillable cartridge which has 2ml e-liquid capacity and is specifically designed for high nicotine and nicotine salt e-liquids, the pod kit will bring you the best vaping experience.